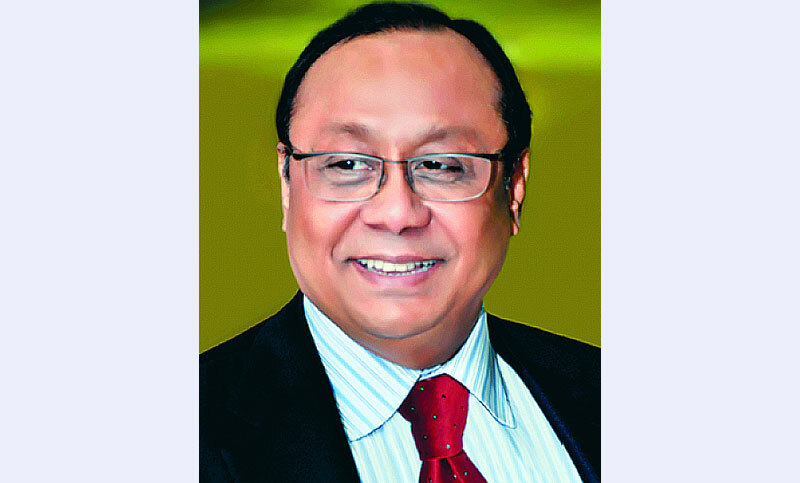 Bashundhara Group Chairman Ahmed Akbar Sobhan was honoured with valued customer award by Agrani Bank for his contributions to various fields, including repayment of loans before the deadline. behalf of the Bashundhara Group chairman at the annual conference of the state-run bank at a city hotel on Thursday. Bashundhara Group General Manager (banking) Md Razib Samad was also present at the function. A total of 16 eminent personalities, including Prime Minister Sheikh Hasina, were honoured with the valued customer award by Agrani Bank. The other awardees are Finance Minister AHM Mustafa Kamal, Apex Group chairman Syed Manzur Elahi, City Group chairman Fazlur Rahman, Nitol-Niloy Group chairman Abdul Matlub Ahmad, North-West Power Generation Company Limited Chief Executive Officer (CEO) Engr. A.M. Khurshedul Alam, Pran Group’s director Ujma Chowdhury, Noman Group chairman Md Nurul Islam, Bangladesh Services Limited Managing Director Md. Ayub Hossain, BSRM chairman Alihussain Akberali, PHP family chairman Al-haj Sufi Mizanur Rahman, Standard Bank chairman Kazi Akram Uddin Ahmed, Prime Group Chairman Mohammed Abdul Awal, SME entrepreneur Nurun Nahar Begum and importer Mohammad Shahjahan. Bangladesh Bank Governor Fazle Kabir, Finance Ministry senior secretary (Bank and Financial Institutions division) Md. Asadul Islam, Agrani Bank Chairman Dr. Zaid Bakht, Agrani Bank Managing Director and CEO Mohammad Shams-UL Islam, were, among others, present on the occasion.